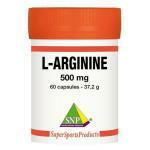 Pure L-arginine supplements in stock! 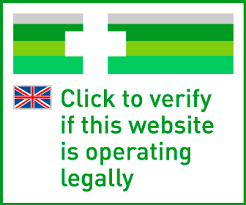 We sell from many well known manufacturers, safe to use products to fully support you! 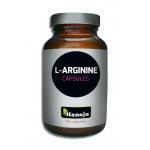 L-Arginine is an amino acid which is often supplemented by people with supplements. 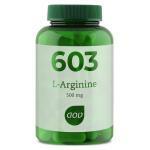 Arginine is often found in the intestines and brain. 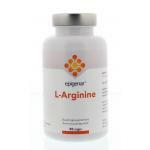 It has many functions in the body and is 1 of the 20 natural occuring amino acids. 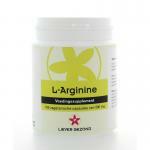 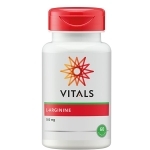 L-Arginine is the most pure and best absorbable form, for an excellent results. 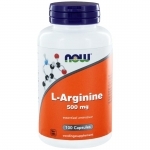 Arginine is an amino acid which is part of the urea cycle and is closely related to the liver. 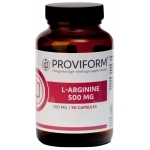 Amino acids are essential for the proper functioning of the body. 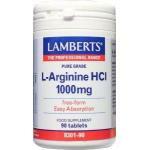 Often used by elderly people and people with higher than normal need for arginine! 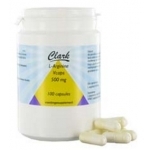 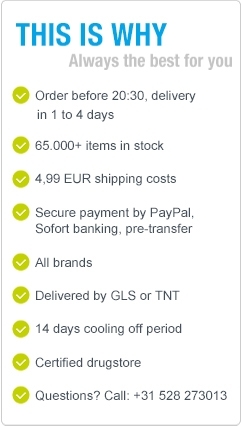 We sell al 20 amino acids in single and complex forms, in hundreds of different products.